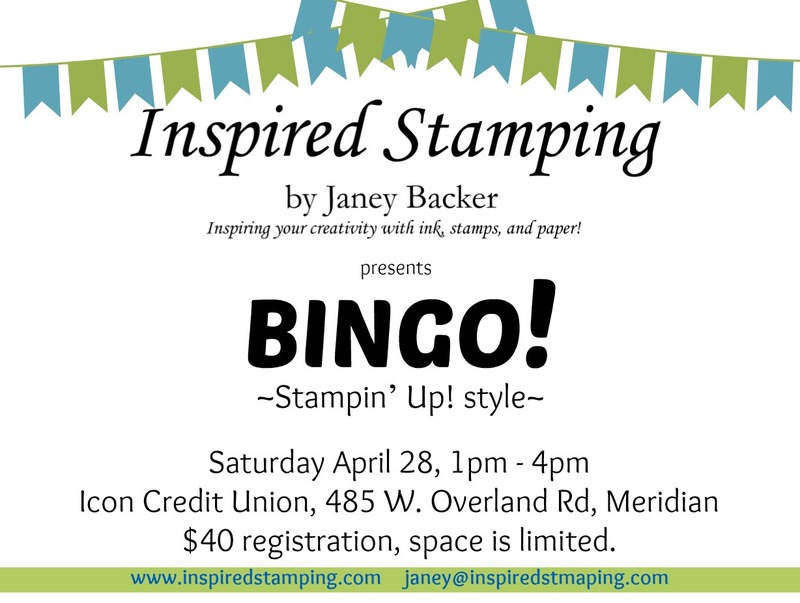 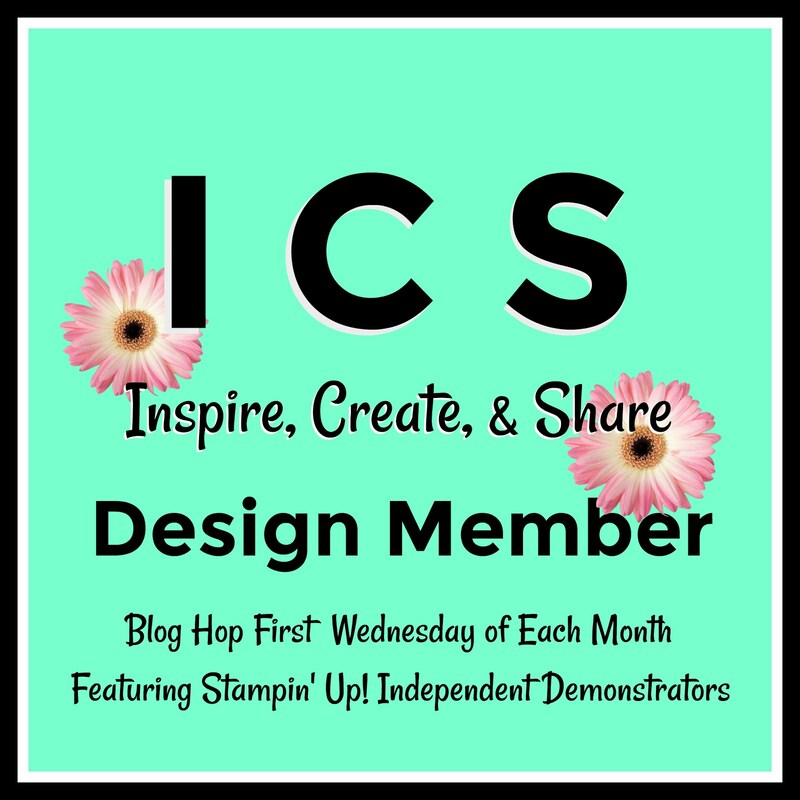 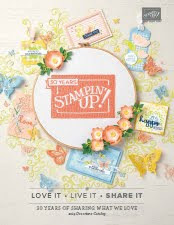 Inspired Stamping by Janey Backer: Retiring Products and Colorful News for Stampin' Up! 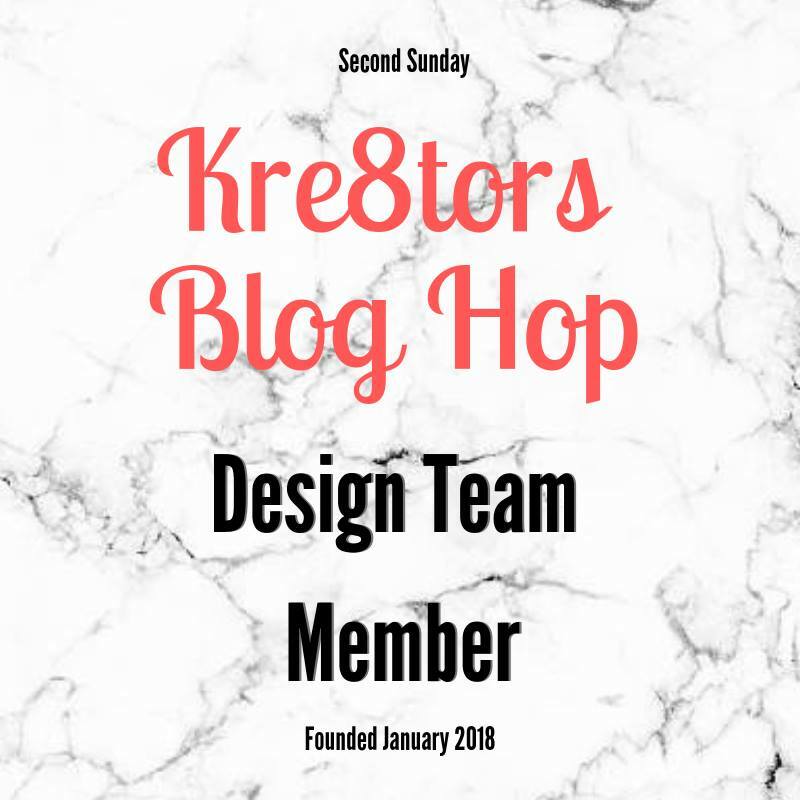 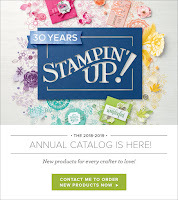 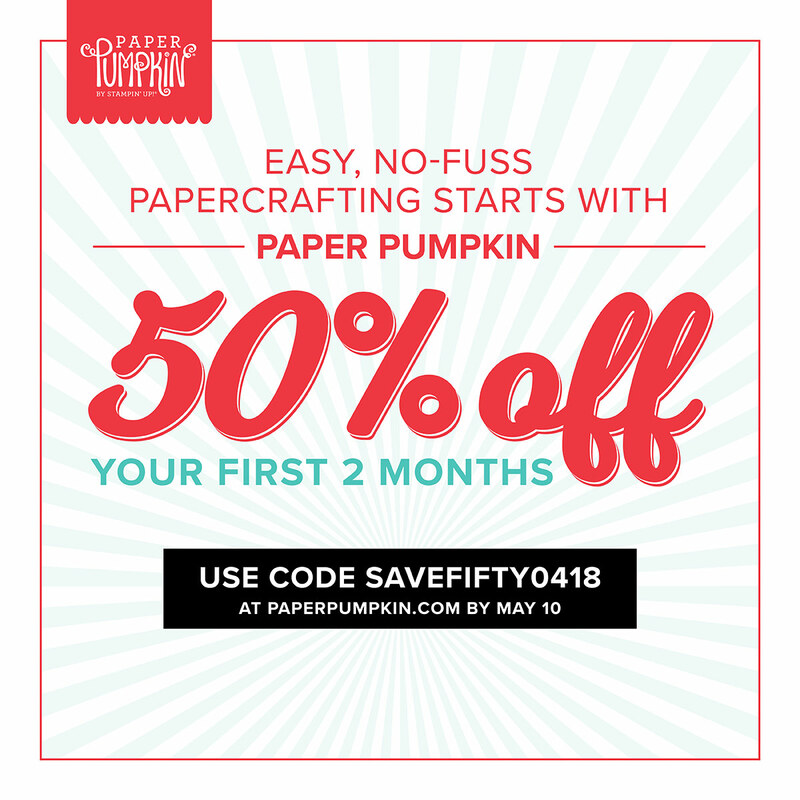  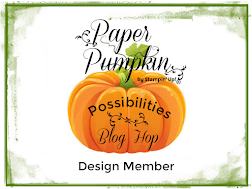 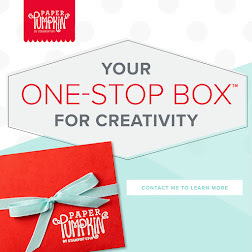 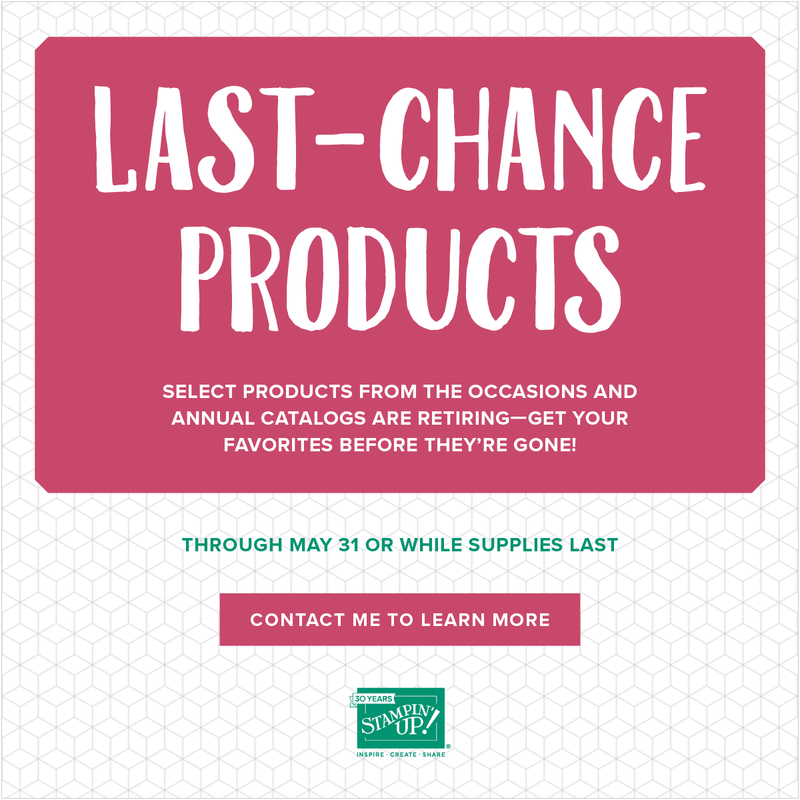 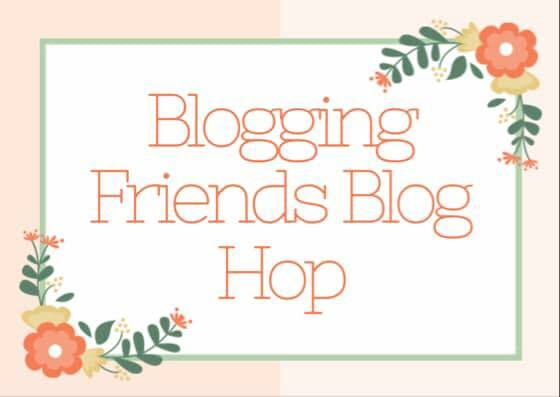 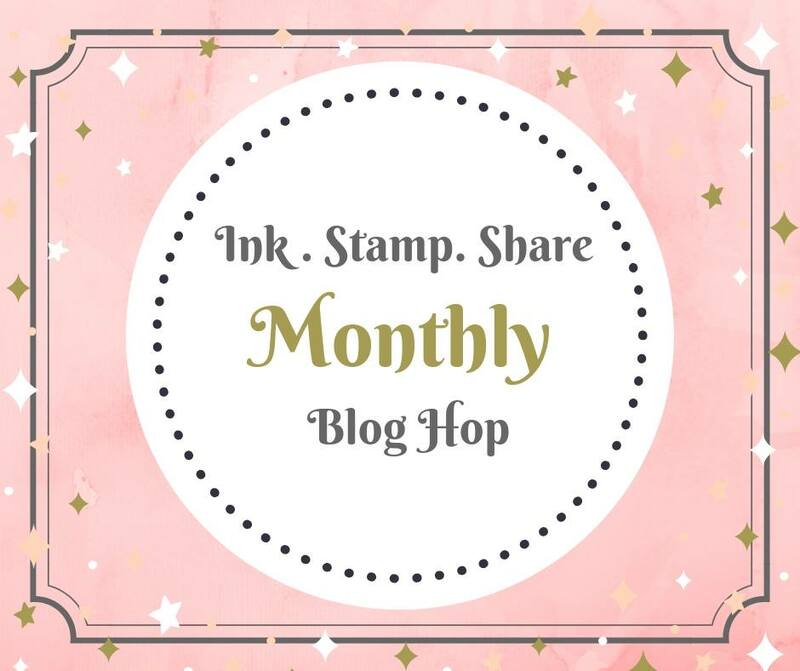 Retiring Products and Colorful News for Stampin' Up! 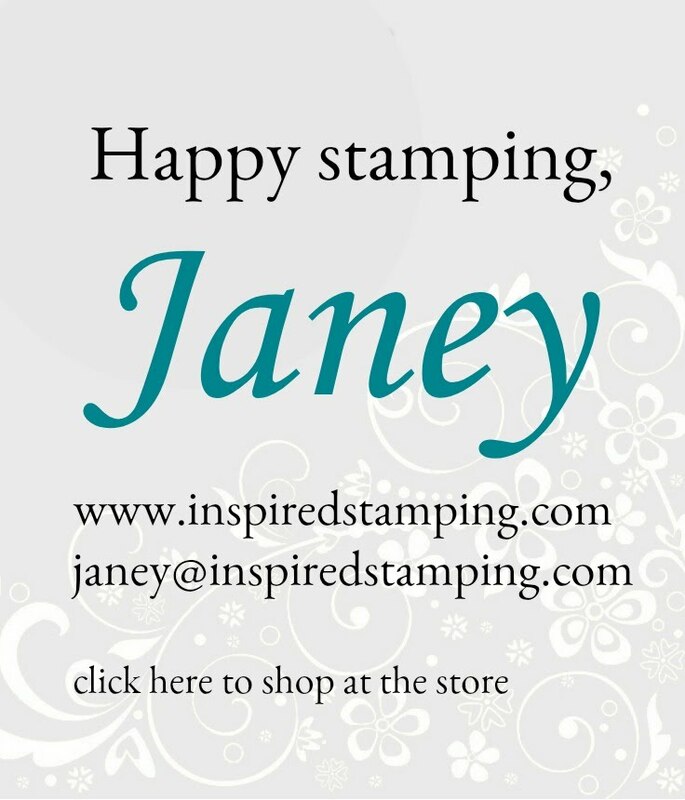 Lots of EXCITING news to share with you today! 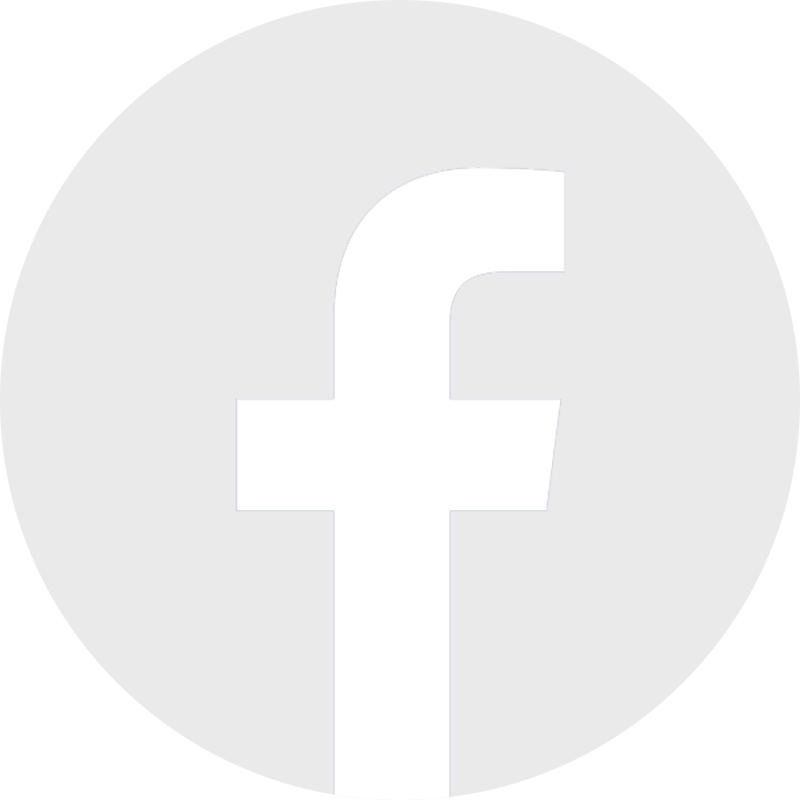 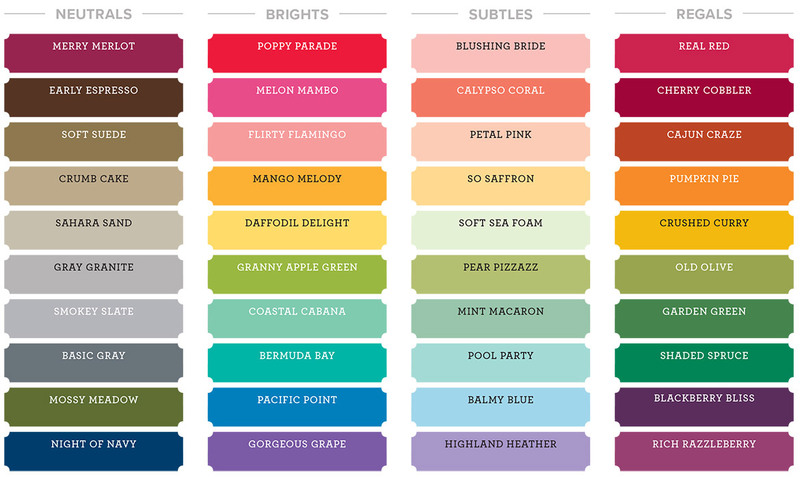 I am thrilled with these updates and I think you will be too. 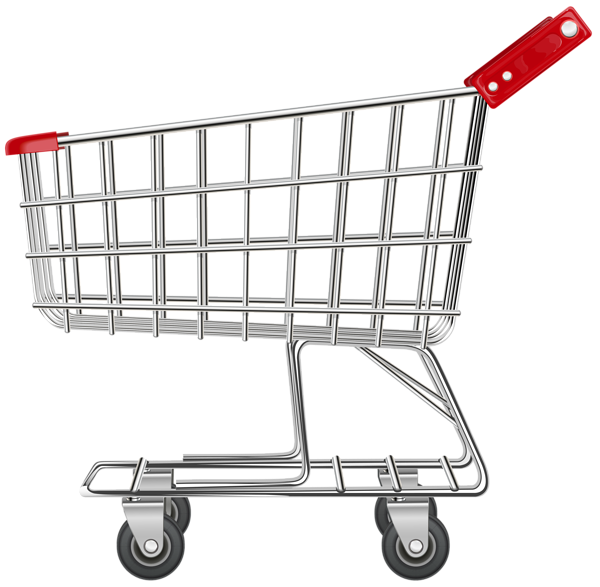 There is no minimum purchase required to participate in this retirement promotion. 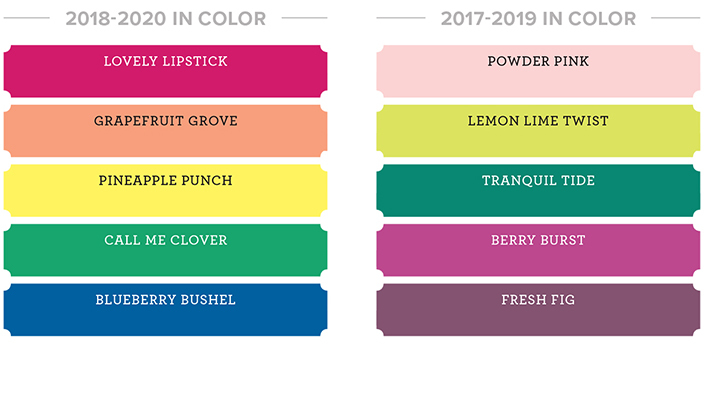 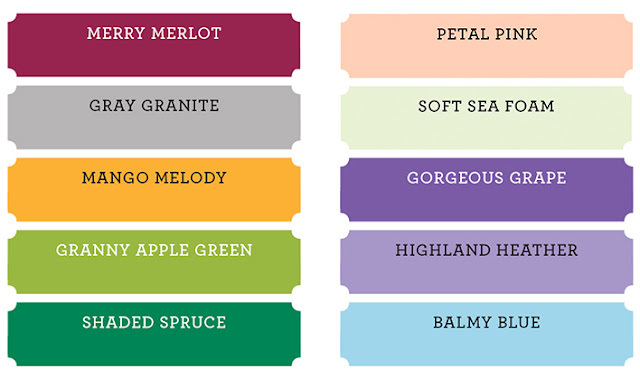 The VERY exciting news is a revamp to our color collections! 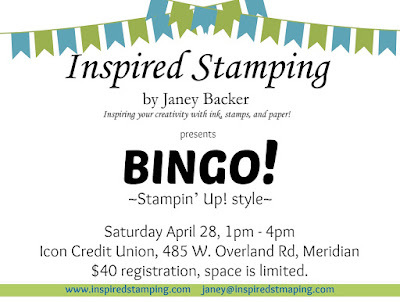 Click here for the printable registration form with more details. 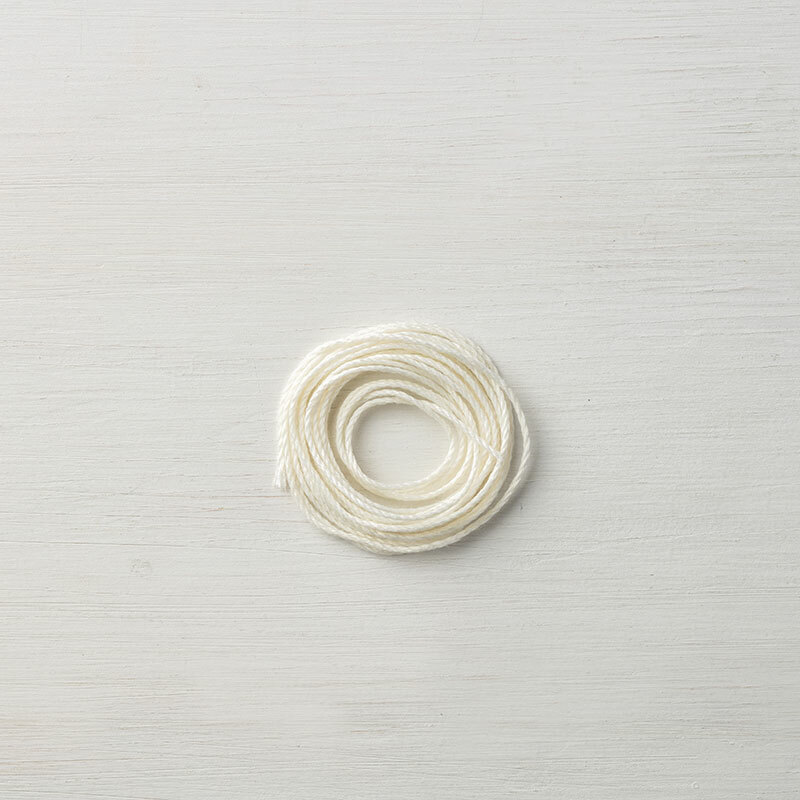 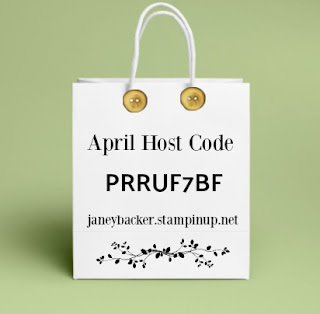 If you place an order of $75-$149.99 by April 28th, with the host code above, you will receive a package of Very Vanilla Baker's Twine, an appreciation gift from me. OnStage Las Vegas 2018 - Here I Go!